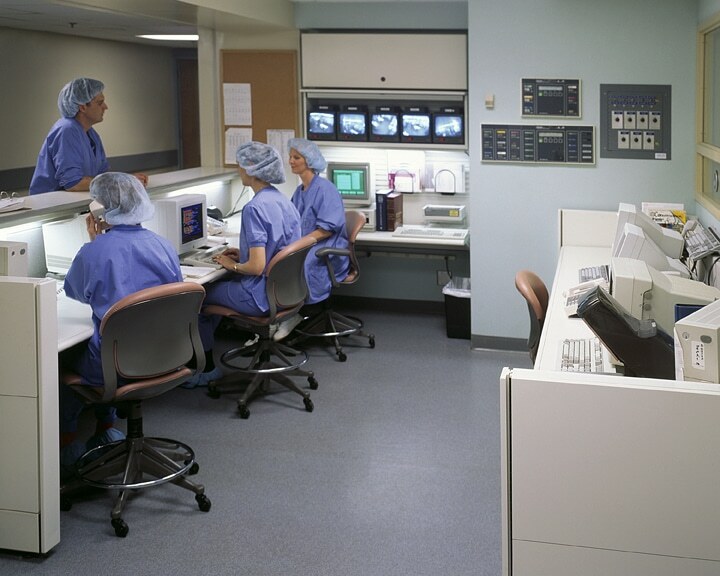 Our focus? 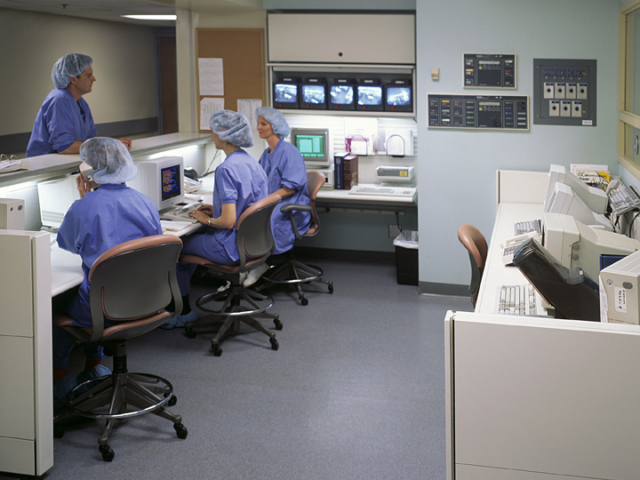 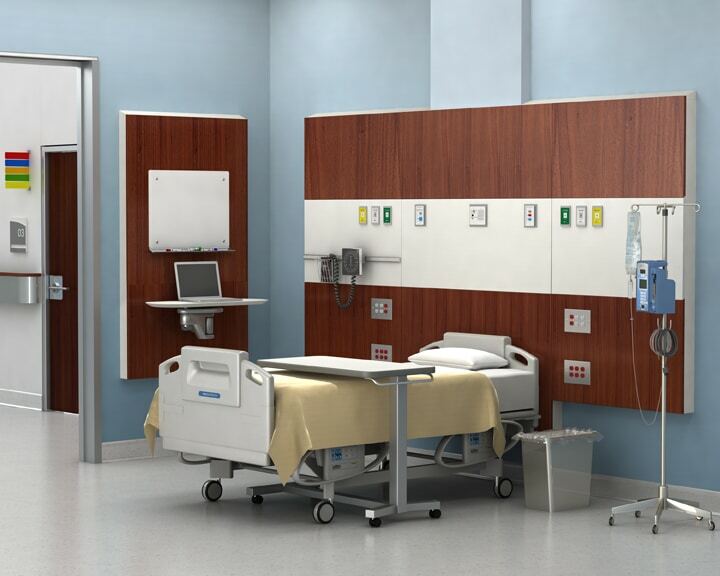 To increase the performance of your healthcare facilities. We understand the complex relationships in healthcare delivery systems—from patient care to code compliance, from staff retention to construction planning. 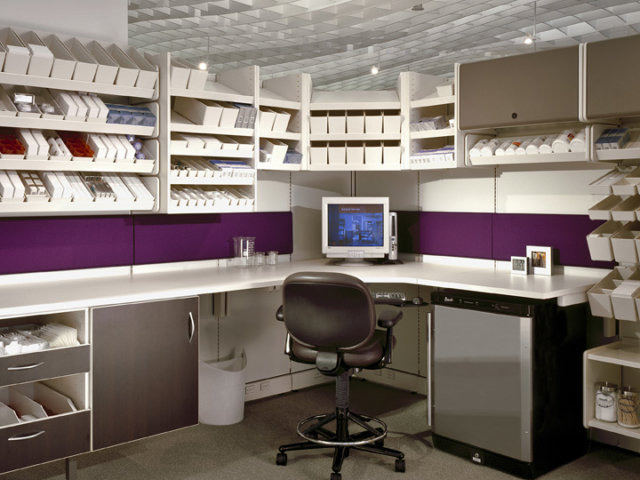 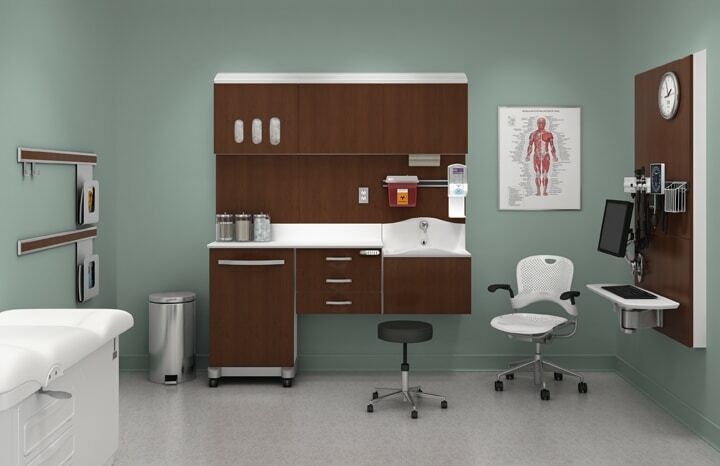 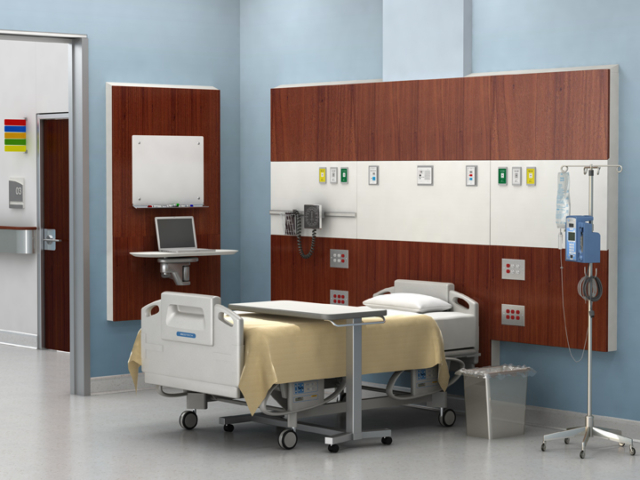 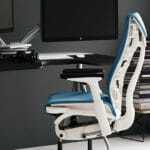 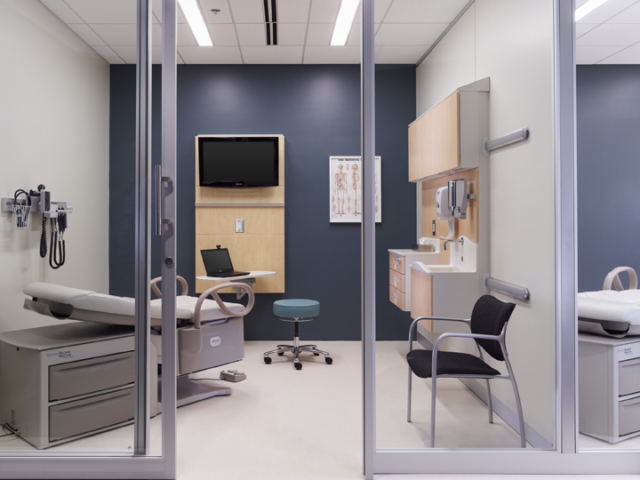 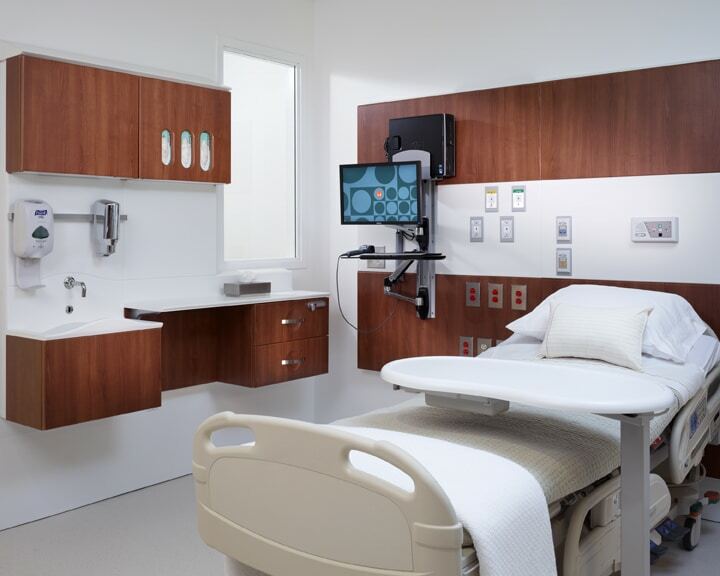 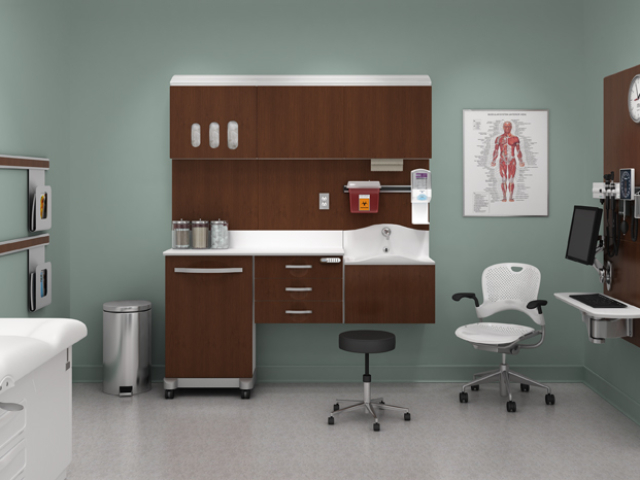 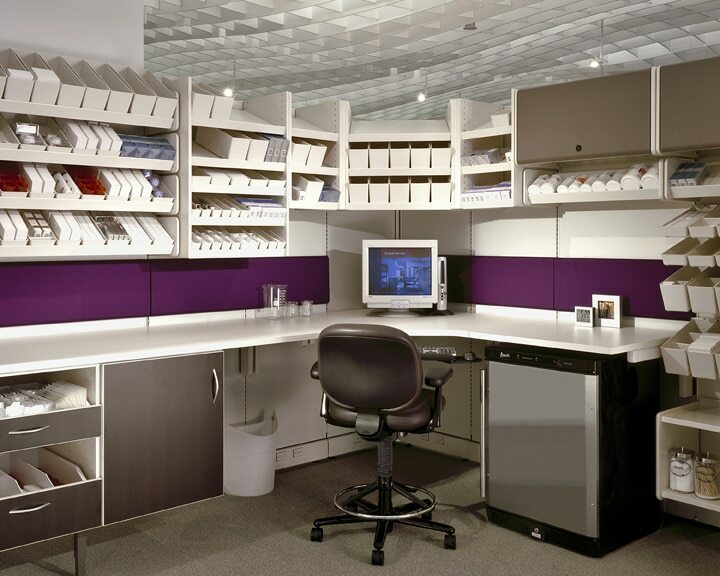 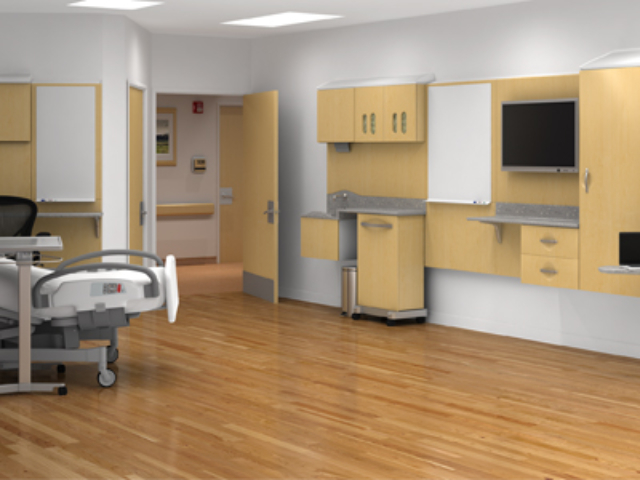 Our team translates their expertise into workable Healthcare Interior Design for you. 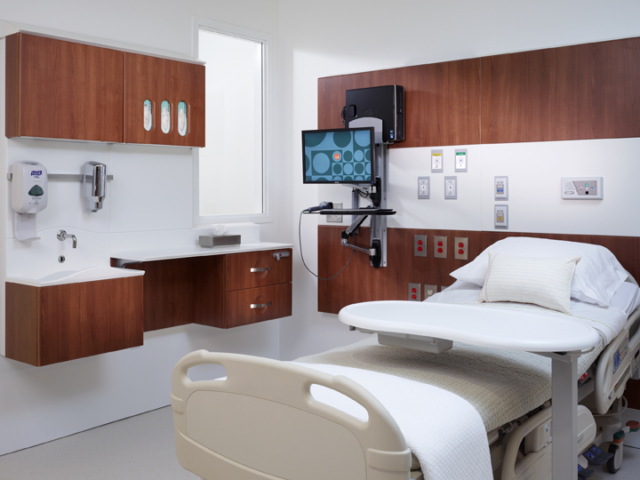 Good design addresses needs, and in healthcare—where patients, nurses, doctors, and support staff are all interacting in one environment—there are a lot of people with a lot of different needs.